This is what happens when you go visit the guys up in marketing. 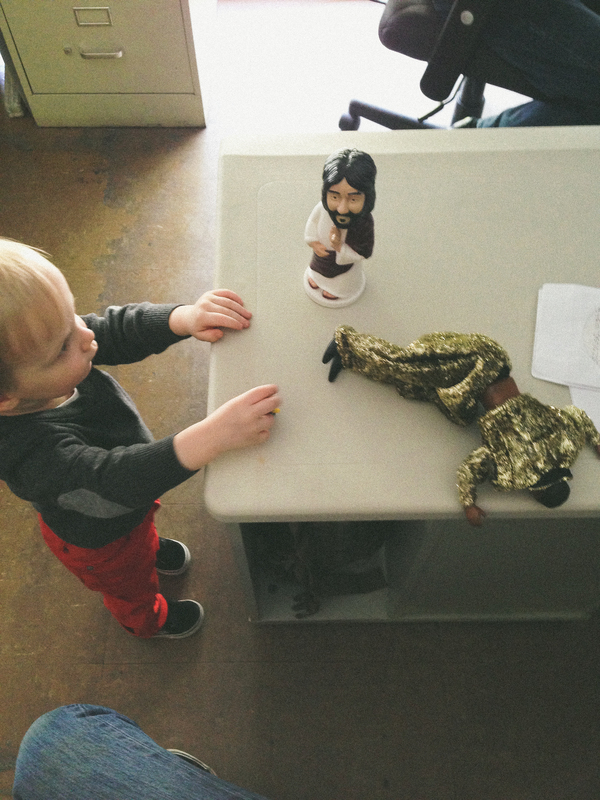 Jesus and MC Hammer get into it. Jesus won.